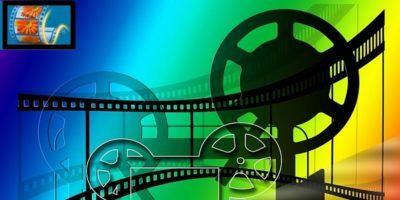 Windows Movie Maker is a simple-to-use tool for editing video. 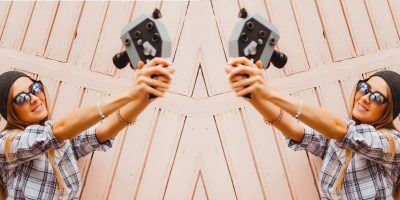 Follow this guide to brush up on your Windows Movie Maker skills and create professional-looking videos. Video processing is a work meant for the experts, but with Videoproc you can easily and quickly edit and process your videos into something watchable. 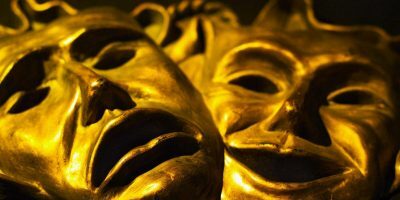 The way we are mixing artificial intelligence with video editing and rendering software could have some pretty sinister implications if the technology is abused. 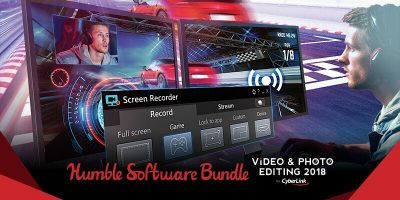 The Humble Video & Photo Editing software bundle is worth $679, and now you can get it at the price you want. Don’t miss it. To create boomerang videos on your Android phone, you will need a specific video editing app. Video editing is what makes a video great. 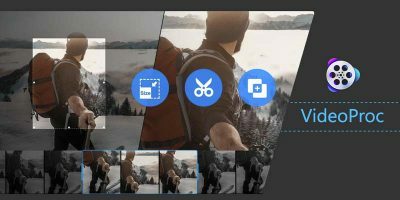 Here are some of the best Android video-editing apps you can use to create a more professional video. Using Linux and want to create a video watermark? No problem. Kdenlive is the most powerful open source video editor available for Linux. Here’s how it works. Your iPad comes with a built-in feature that allows you to trim videos directly in iPad. Here’s how you can do so. If you’re a musician or an audio engineer, and you don’t want to spend the kind of money on setting up a digital studio or don’t want to use a Mac for some reason, you should check out Ubuntu Studio. Final Cut Pro X: Powerful Movie Editor or Just “iMovie Pro”?